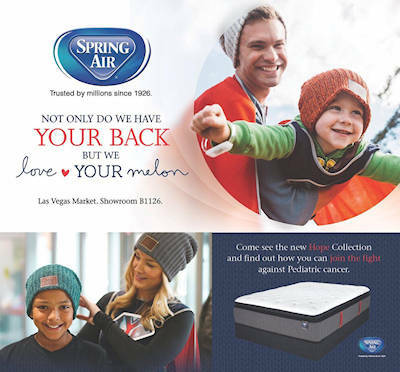 Not only does Spring Air have your back, but they love your melon as well. 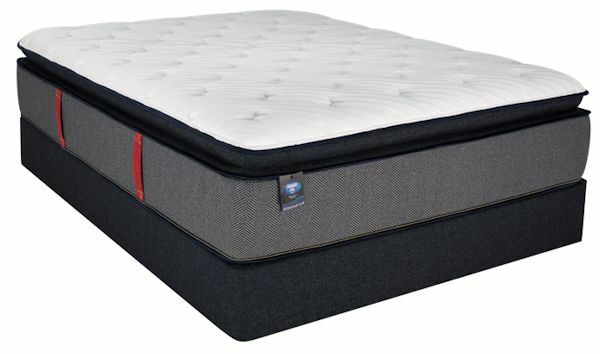 The Hope Collection Euro Top is a special edition mattress full of high end features. Get a free "love your melon" stocking cap with your purchase and Spring Air will donate one in kind to a child battling cancer. Limited time offer.